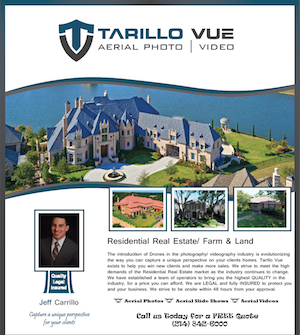 Tarillo Vue is a drone aerial photography and video services company serving all of Florida. 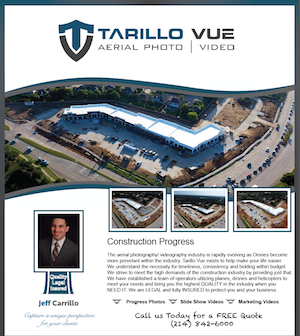 The use of crystal clear drone imagery and high-quality video production has quickly revolutionized the way businesses operate. 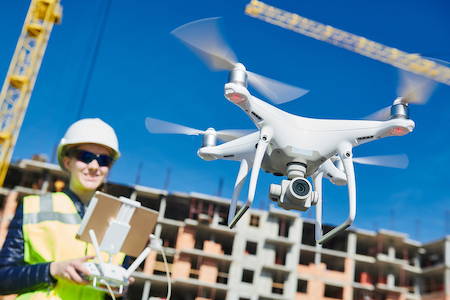 How can your company use drone technology? Business applications are endless. 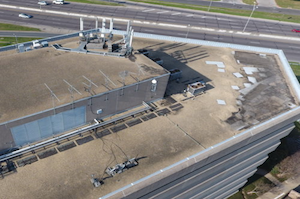 Drone aerial photography and video can provide improvements in construction management, building and roof inspections, surveying and mapping services, commercial and residential real estate as well as other services related to utility industry, oil and gas, ranching and farming. And how will your business benefit? 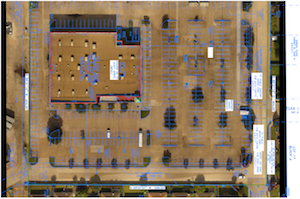 Utilizing drones can save time, increase efficiency, cut costs and make many tasks safer — and it can do all of this while delivering a better end product which allows for more creative marketing, better documentation, and enhanced reporting — advantages that can push you past your competitors. Are you a property owner, contractor, roofer, realtor, marketing agency, public adjuster or attorney? 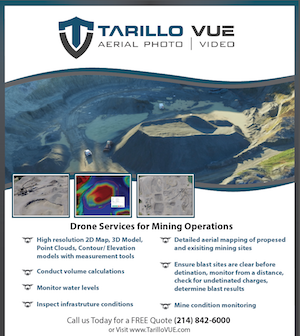 We work with people in many different fields to provide them with high quality, drone images and videos. 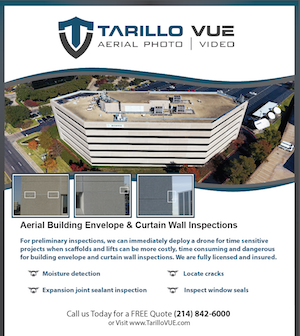 Tarillo Vue is a commercial aerial service provider. 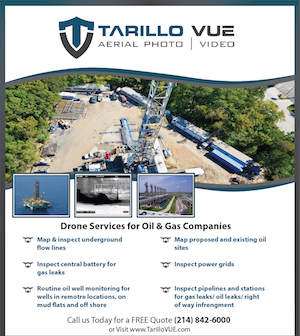 Our speciality is providing aerial photography & videography, commercial aerial inspections and aerial mapping for a variety of businesses. Because of the increasing presence of unmanned aircraft systems ( UAS ) or “drones”, the industry is evolving rapidly! We strive to keep up with the ever growing and changing technology — as well as the various applications that companies in Florida are utilizing to manage their businesses better. 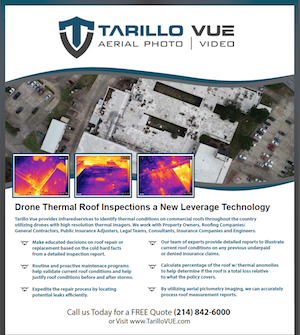 Tarillo Vue utilizes Drones, Planes and Helicopters to ensure we get the job done for you the most efficient way possible without sacrificing the quality you require. All of our pilots operate legally under the FAA’s Part 107 Regulations regarding commercial drone operations and are fully insured. Our team has the experience and expertise to take your vision or need and make it a reality. Our focus is doing whatever it takes to provide you with the service you desire and deserve. Industries we have worked with include: roofing, construction, land surveying, commercial developers, commercial real estate, land & ranch, corporations, oil & gas, architects, engineers, and many others.